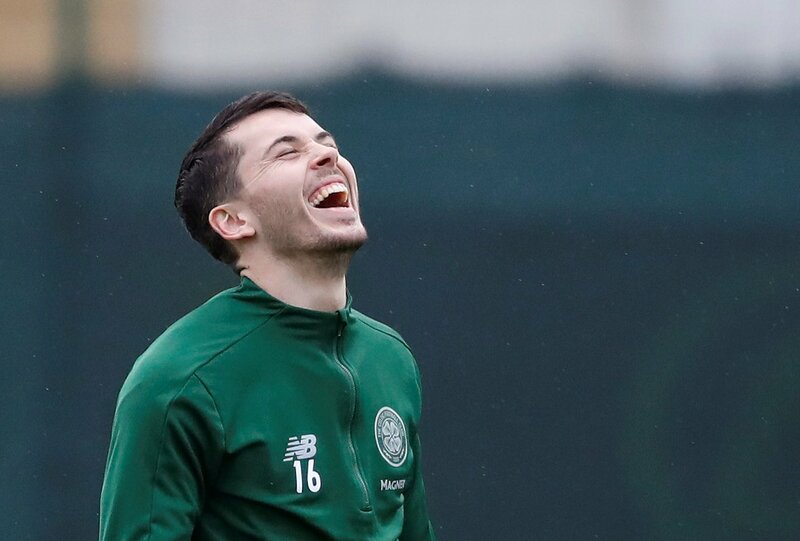 One of the surprises on Alex McLeish’s latest Scotland squad, named for the Euro qualifiers against Kazakhstan and San Marino, was the inclusion of 22-year-old Celtic winger Lewis Morgan, who is currently out on loan at Sunderland in League One. Morgan has been a regular for Jack Ross since joining Sunderland on loan in January for the remainder of the season, but even so it was surprise to some to see him called up to the international set-up, particularly as he had struggled to make an impression at Celtic under Brendan Rodgers. So how much is Morgan worth to Celtic ahead of a decision he might have to make about his future in the summer? “He is still relatively young but he has hardly set the world alight at either Celtic or Sunderland this season. “He’s not a £10m player or anything. “I would think £3m maybe? “I think Sunderland could get him for around £1million. “Being that he has hardly played for Celtic, I think the fee could be relatively low – especially for a side in the third tier.